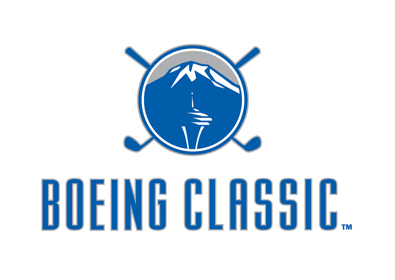 The Boeing Classic was founded in 2005. It is the successor to the Seattle area’s previous Champions Tour event, the GTE Northwest Classic, which ran from 1986 to 1995. Held at TPC Snoqualmie Ridge, the Boeing Classic is a 54 hole event. The course is a Jack Nicklaus design.